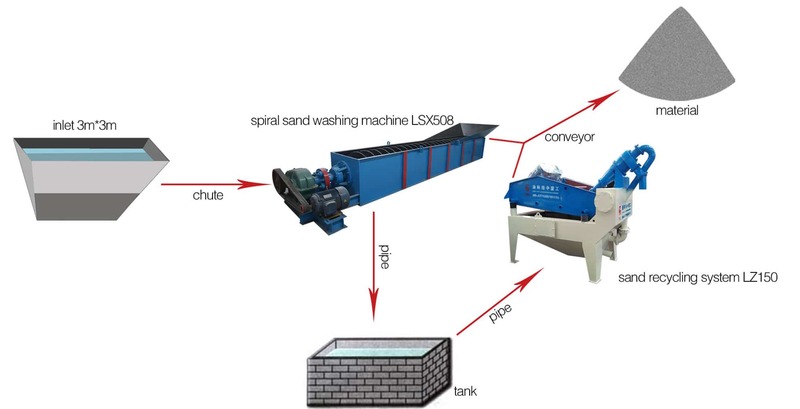 The sand and stone from river will be sent to spiral sand washing machine to be washed. 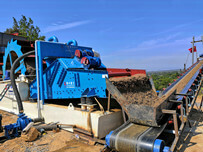 And then sand can reach sand pile, other mixture of sand and mud will be sent to sand recycling system from tank. 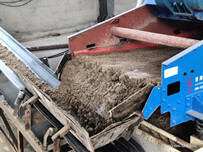 Fine sand will be recycled under of action of sand recycling machine. 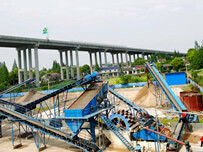 Finally, fine sand will be sent to sand pile through conveyor. 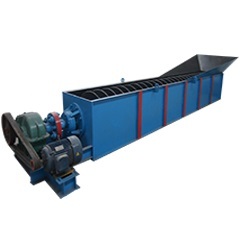 We need some mining machine to process rive sand, so I found LZZG through internet. After talking, we thought their machine are reliable and can help us solve problems. 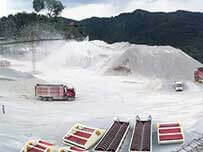 Even through there is a bad conditions, their mining machine are running successfully.